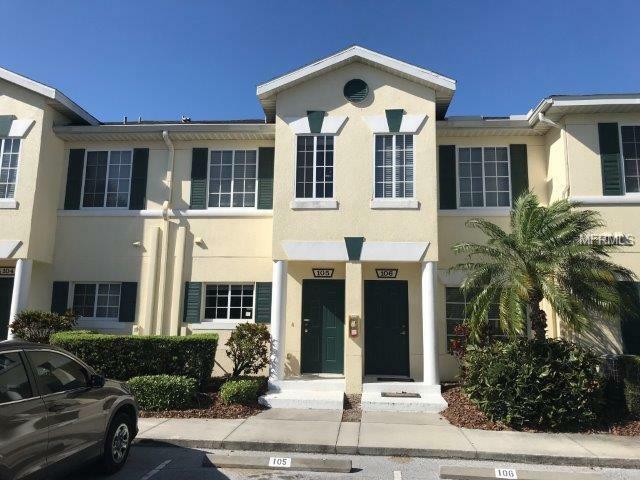 Great 2 bed 2.5 bath town home featuring fresh paint, new carpeting, a spacious kitchen, a bonus area upstairs, and a screened patio overlooking a garden area with no rear neighbors. Enjoy the community pool and convenient location with easy access to I-75, the Ellenton Outlet Mall, schools, dining, and the beaches. The Heritage Harbour community also offers a wide array of amenities including a lake for fishing, baseball and soccer fields, playgrounds, picnic pavilion, walking and biking trails, and a public golf course with restaurant.